Some of the most rewarding work I do is documenting events that are important to families. Whether it is a signature event like a graduation or a simple day in which all the family gathers, offering an opportunity for some casual portraits and family shots, a JHDPS family journaling shoot will leave you with a stunning set of images. 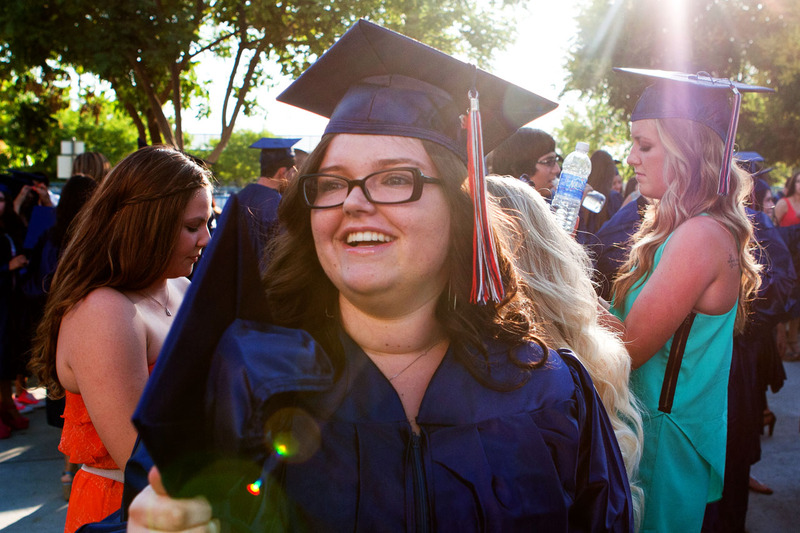 From the graduation of Marissa Neal, Liberty High Class of 2012. Graduations are my most requested family journaling assignment. 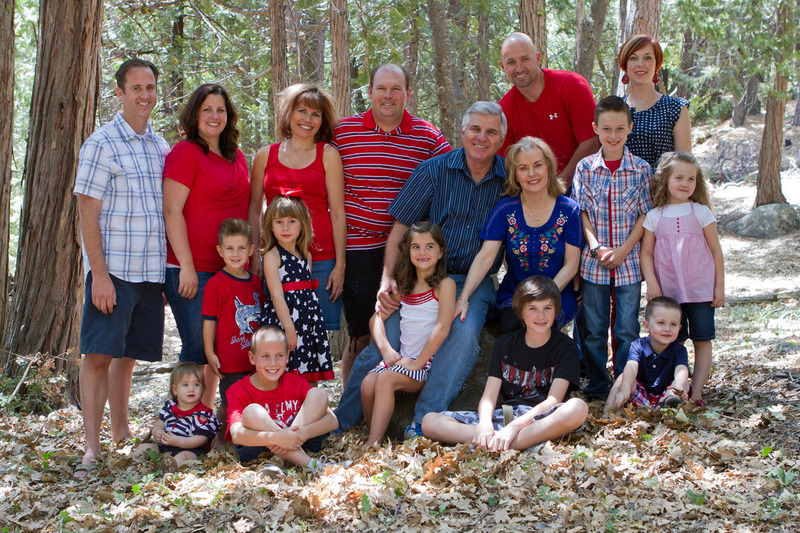 A Fourth of July family gathering for Patricia and Jim Johnson in Alta Sierra included what they most coveted – an informal family portrait. Busy families often don’t think about professional photography for signature moments in their lives. 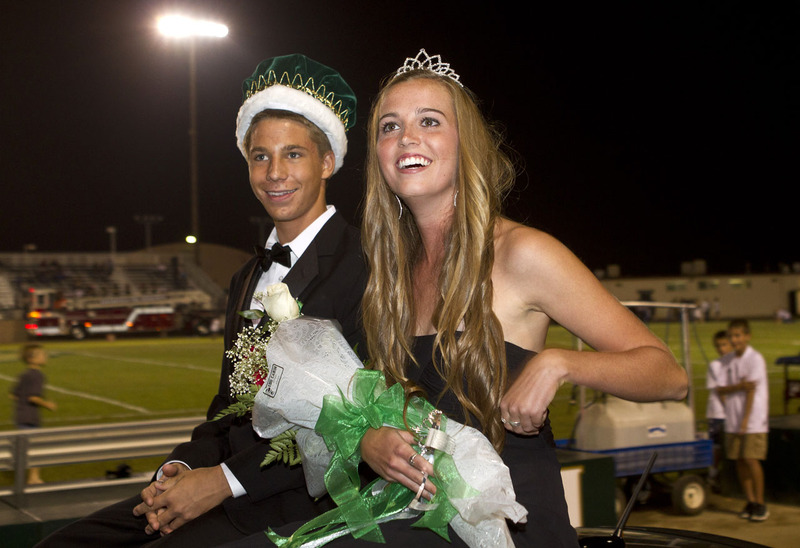 Annie Berry’s parents did – they’ve been clients for years – and I was there to record the night she was named Garces High homecoming queen. 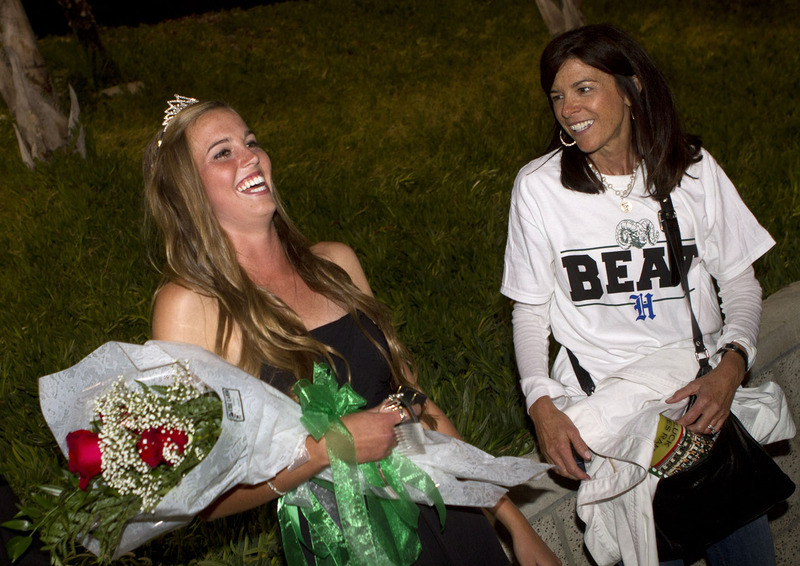 One of my favorite pictures from Annie Berry’s big night came after she was named Garces High homecoming queen, when she shared this moment with her mom, Mary. The Berrys have been clients since 2006.